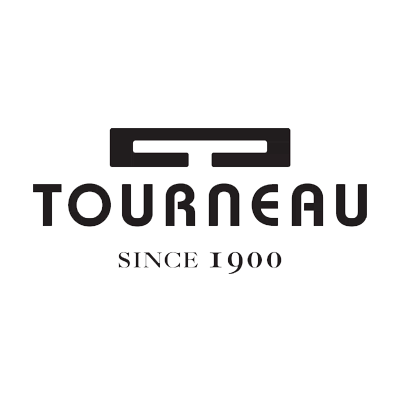 Tourneau is currently the largest authorized retailer of timepieces in the United States,with about 8,000 watches and 100 brands. Tourneau also has the world’s largest selection of certified pre-owned watches, and a trade-in program for upgrading watch styles. The company had 33 stores across 13 states, including the flagship stores in Las Vegas and New York.